Developer Visualnoveler has announced that it’ll be relaunching its Kickstarter campaign for 3D fantasy action JRPG, Destiny Chronicles, on September 5, 2018. The first crowdfunding effort, which launched almost a year ago, raised more than half of its funding goal but ultimately fell short of the required amount. The developer is now offering a demo build of the game, a preview of which you can see below. Destiny Chronicles is in development for the PlayStation 4, Nintendo Switch, and PC. 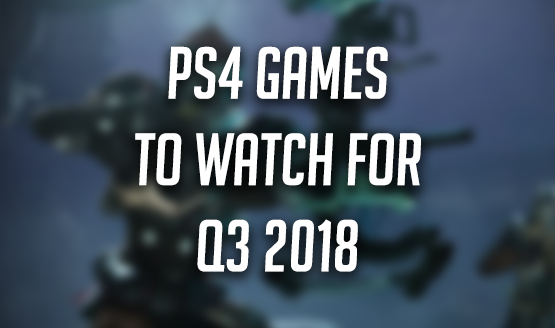 For more on what’s coming to the PS4, check out our handy list of the biggest upcoming releases.